I had to re-blog this beautifully anointed post by the wonderful, spirit filled Anna from her blog ‘Daughter by Design’. This blessed me beyond measure and put many things into perspective. Let our King Jesus be praised and glorified this season and always. I don’t know if anyone has ever told you that Christmas is not about the gifts, but if they did then they were lying. 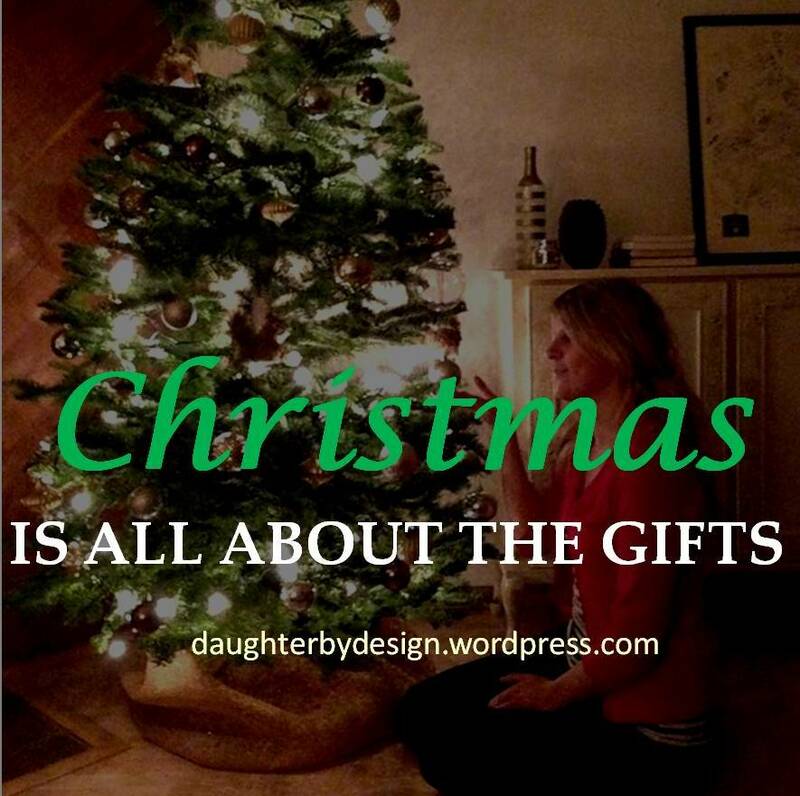 Christmas always was, Christmas always is, and Christmas will ALWAYS be about the gifts. It’s about a gift so grand that you would never be able to find it at the shopping mall. It’s about a gift so priceless that no amount of dollar bills could purchase it. It’s about a gift so big that no Christmas tree would be large enough to place it under. It’s about a gift that was sent long ago from the arms of heaven into the heart of men. See, Christmas is all about the gifts. Because it began with the greatest gift of all. The gift of a beautiful baby boy names Jesus who came to bring freedom, peace, hope, and a future for you and I. 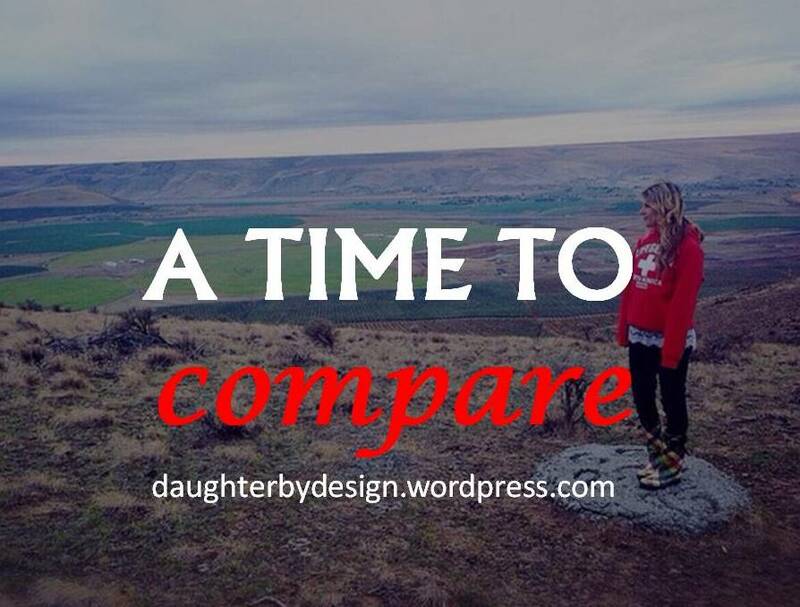 Comparing is a pretty negative word in Christian circles. It usually leads us to bitterness when we see someone out there who seems to have more going for them than we do or it leads to pride when we see that we are better off than someone else. But this Thanksgiving that’s exactly what I want to challenge you to do. Tomorrow as you sit around with your family eating a good ol’ turkey instead of counting your blessings as you usually do take some time to stop and look side to side to the people in the world around you and see how you measure up to them. As you do maybe you will find that some good can come out of checking out our neighbor’s yard to see if their grass is greener.